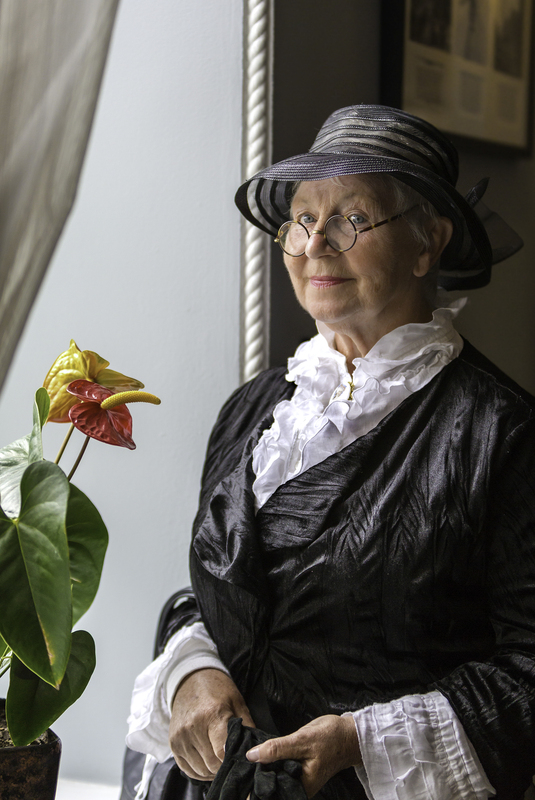 The press launch of the Spirit of Mother Jones festival and summer school takes place at the Maldron Hotel on Wednesday 29th June at 1pm and will be performed by the Lord Mayor of Cork Cllr. Des Cahill. The festival itself will take place from 28th July to 1st August. The speakers at the 2016 summer school include Catherine McGuinness, Jack O’ Connor, Justine McCarthy, Dr Sean Pettit, Laurence Fenton, Fergal Keane, Luke Dineen, Dave Hopper, Anne Twomey and Pat Egan. The festival will see Jimmy Crowley will perform some of his songs. The Cork Singers’ Club, Richard T Cooke, the Mother Jones Ceili Band and the Butter Exchange Band along with Greenshine are participating. John Nyhan and Mick Treacy are appearing on Saturday night 30th July. Several films will be shown throughout the five days of the festival. Only the Greenshine concert requires tickets. All other events are free and open to the public, however as some events fill up quickly, please be on time! All are welcome. 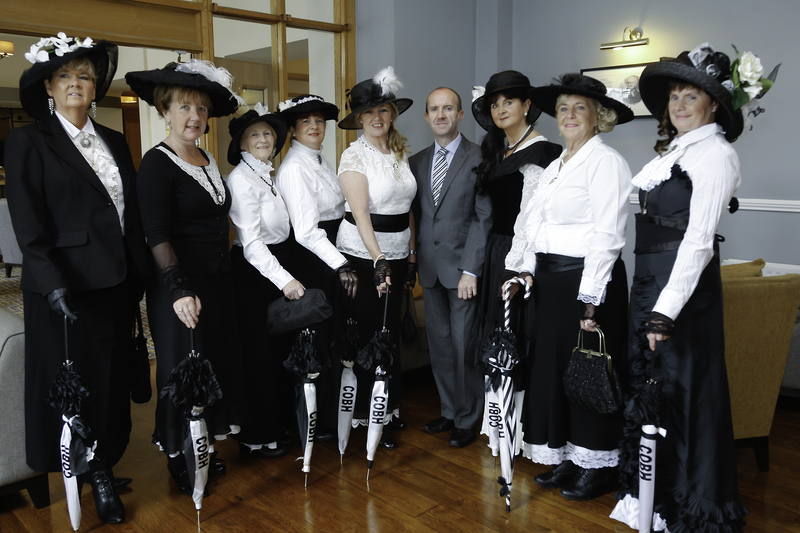 Most events are at the Maldron Hotel except where stated on the programme. See Programme 2016 for full details.